On this page you will find information on our club membership types/fees and a club application form . If you have any queries complete and submit the below form. FAMILY: Husband & wife (or Partners), with any number of children below the age of 18 years. All the family have the use of the facilities and both adult members have a vote in club affairs and may serve on the committee after 2 years of membership. SINGLE: Full membership of one person over 25 years of age. Full use of the facilities, a vote in club affairs and may serve on the committee after 2 years of membership. SINGLE (under 25): Full membership of one person over 18 and under 25 years of age. Full use of the facilities, a vote in club affairs and may serve on the committee after 2 years of membership. 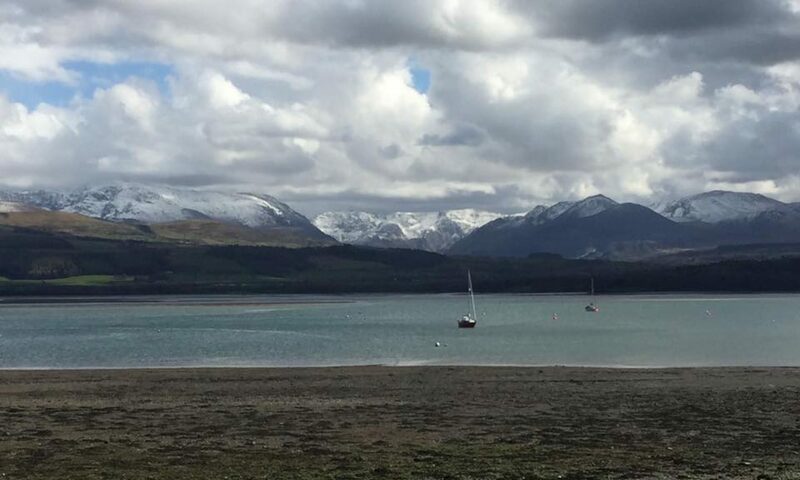 OUTPORT: For those who do not reside or keep a boat within a range where they would expect to use the club facilities (or do not moor in the Menai Strait) and whose interests are in accord with those of the Club. Full use of Club facilities, but no voting rights or committee membership. Outport membership is for one person only. ASSOCIATE: For those who do not yet have a boat or regular sailing partner and wish join in with club activities. Limited use of Club facilities, and no voting rights. This form of membership may be limited to one year, after which Full membership (Family, Single or Outport) will apply (including the payment of the relevant joining fee). Associate membership fees are determined by the committee, dependent on individual situation; consequently it is not possible to apply for Associate membership online. Please note that everybody sailing regularly in Club events with the same partner or crew is expected to join the Club. Crew (be they friends or family) should join either as part of a Family or as Single members. Occasional crew are welcome as guests (up to, say, 4 occasions) – just sign them into the Guest Book. If you have any questions or doubts, please contact our Membership Secretary before completing the Application Form.